This is for a 4 Blade Twist Locking plug. 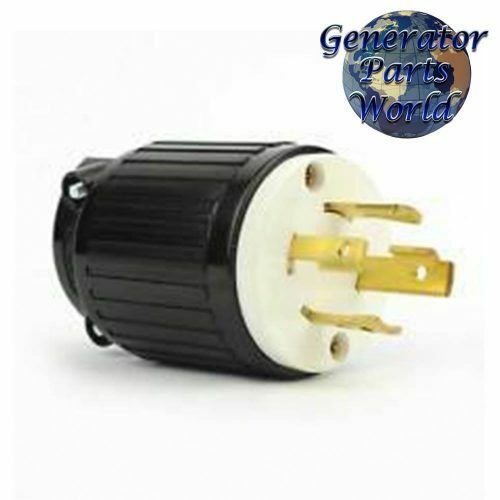 This plug is for use with 4 blade electrical outlets found on generator control panels. 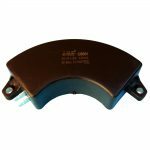 This part is compatible with NEMA L14-30 L14-30P and is rated 30a 125v/250v. It is held together with screws that hold the part together and allow it to come apart to connect an electrical cord. There are 4 different terminals in the inside, 1 of each blade, to connect the electrical wire you are using. With many items shipping is a big part of the cost. Buy more than 1 plug to get a better price per plug! We offer this plug with the outlet as well! This plug will ship for FREE from our US warehouse. 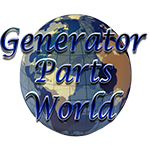 Your order will ship next business day with tracking uploaded to PayPal and to you order here on our website. Your package will ship using a USPS service with a delivery time of 3 to 5 days from cleared payment!